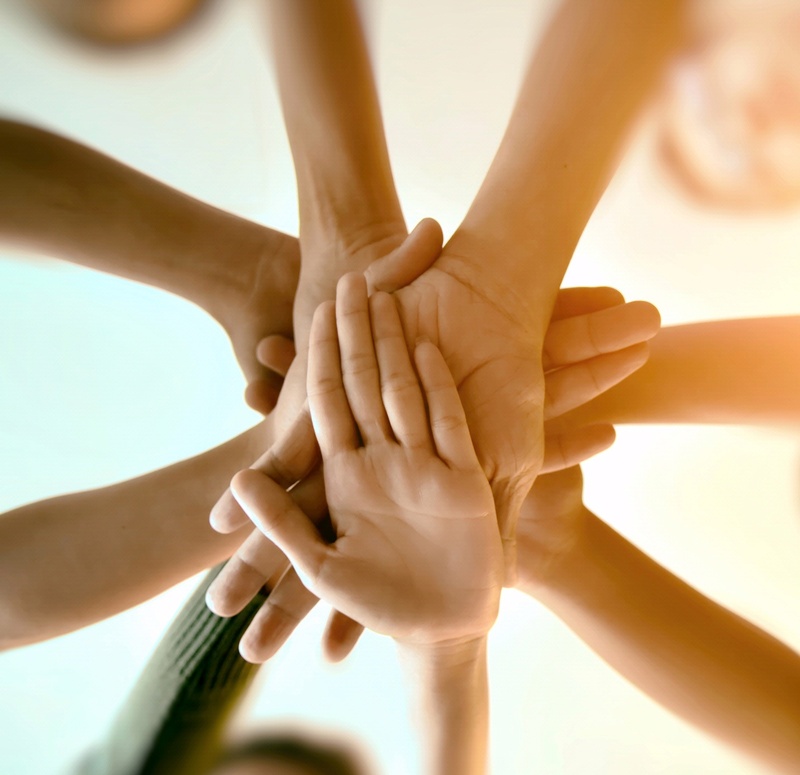 The Abbey Resort’s fun team-building exercises that fuel a little friendly competition, while also firing up the friendships. The materials, such as cardboard and duct tape, are provided by the resort, while you provide the cleverness and creativity to turn those resources into floating, racing machines. 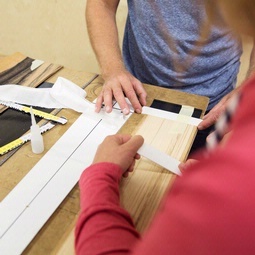 Participants are divided up into teams, then after brainstorming, designing, and constructing their respective boats, the vessels are put to the test to see which creations sink and which sail in the hotel pool. 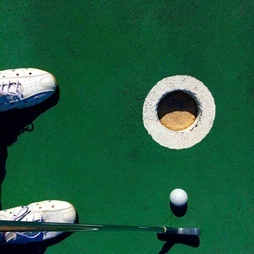 This team-building event ups the ante on classic miniature golf by tasking teams to not just play, but construct the holes, complete with obstacles and pars. When the “course” is completed, groups compete against each other to see whose design would make Jack Nicklaus most proud. This experience is truly a once in a lifetime for your team. 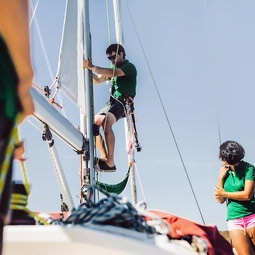 The day begins with an introductory sailing lesson by the Geneva Lake Sailing School, then once everyone has grasped the basics, it’s time to hit the water for a real sailing regatta with your team members as the crew. Get your team in the spirit with a field day full of outdoor activities. Stations include challenges like navigating an invisible maze, building the tallest tower, and “ski racing” across a field, which involves a whole team being anchored to a set of planks, then moving as a unit to beat the clock. Ever wanted to try virtual reality? Your whole group can in the resort’s Immersion Virtual Entertainment Center. To turn it into a team building activity, group into teams of up to four people and battle it out at the four virtual reality gaming stations with fully immersive VIVE head-mountain displays, 360-degree controller and headset tracking, and an expansive gaming library. What is more Wisconsin than cheese and sausages? 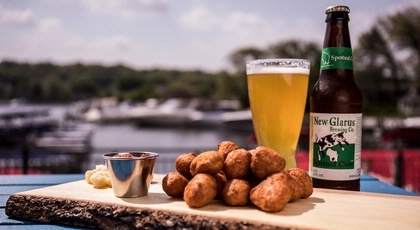 In this opening reception, you’ll get a classic mix of fried cheese curds, brat bites, and a local’s favorite beer: Spotted Cow, a cream ale brewed by New Glarus Brewing Company. Cap a dinner spent around The Abbey’s two rustic fire pits with a tasty campfire classic. 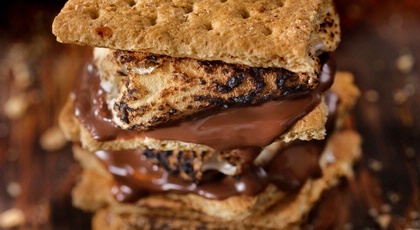 The resort offers all the fixings, including a variety of chocolate, to make your s’more just how you like it, whether that be golden brown or burnt to a crisp. Dine in true Gatsby style aboard this 1920s luxury wooden yacht, The Cherokee. While shuttling small groups, the captain points out notable historic landmarks, like the Stone Manor, and narrates the story of the lake and the boat. Meetings become lifetime experiences when hosted at the only resort on the shores of Lake Geneva. 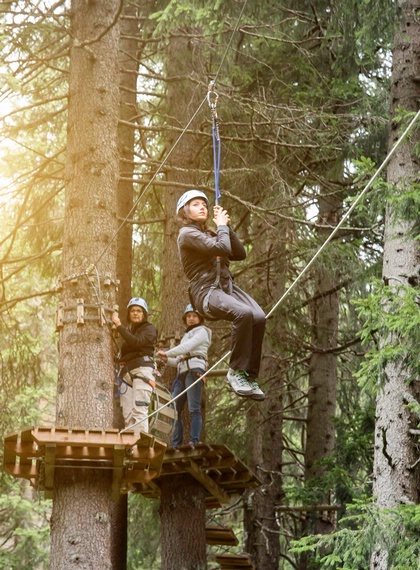 This outdoor adventure center on the northern outskirts of Lake Geneva offers two exciting courses to elevate your corporate event: a zip-line course whips guests through eight zip lines, five sky bridges, three spiral staircases, and a floating double-helix stair built into an ancient ash tree, while a high ropes course features 16 obstacles, all of which hang 18 to 32 feet above the ground. With dramatic elevation changes and narrow fairways, this golf course offers challenges for even the most seasoned of golfers. 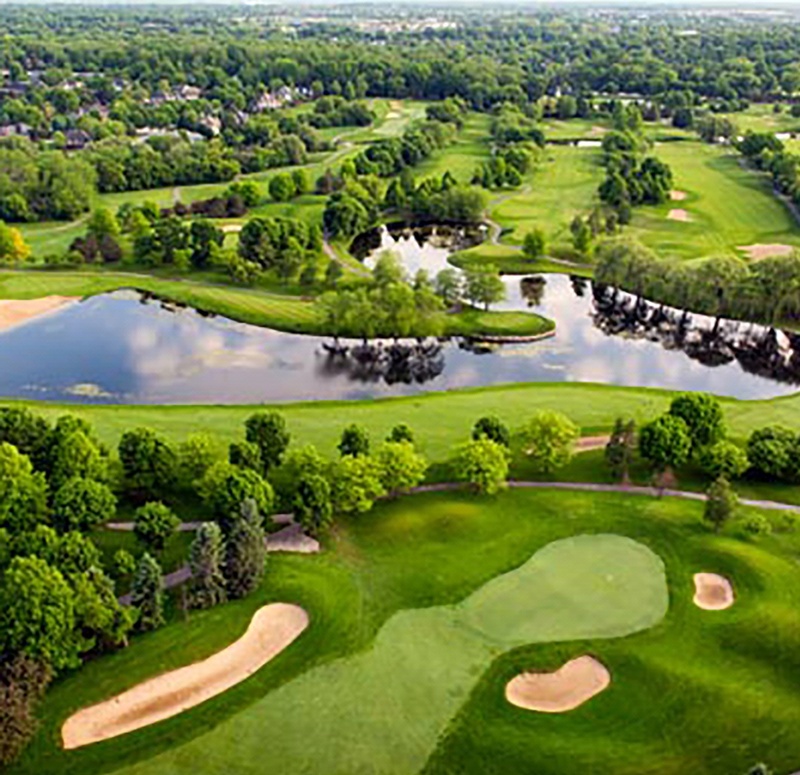 Located just minutes from The Abbey Resort, this course is the perfect destination for those looking for a challenge. These off-site boat cruises are catered by The Abbey Resort. 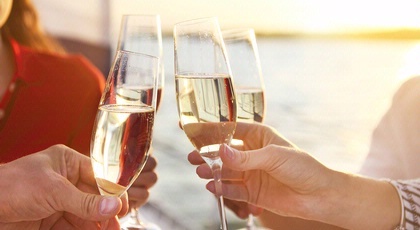 Tour the bay and see all of the beauty of Geneva Lake while sipping on cocktails and snacking on signature dishes provided by the resort. Within the state-of-the-art custom kitchen at this culinary school, award-winning chef John Bogan creates hands-on experiences where students make awe-inspiring dishes. Classes cover everything from prep to clean up with, of course, a tasting at the end. A few of the corporate party ideas that your team will be talking about well into the next quarter. 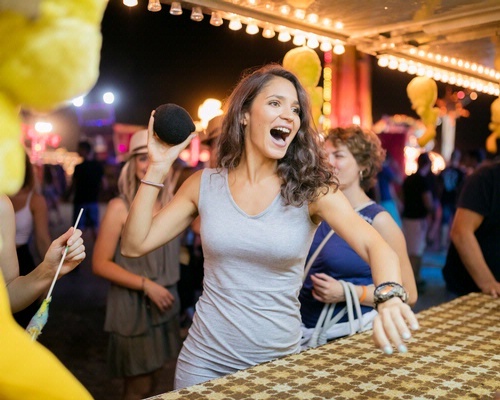 Bring the fun of downtown Lake Geneva’s Annual Venetian Festival to the lawns of the resort with carnival games and food that will delight your staff. Bring the meetings out onto the resort’s 90 acres of impeccable outdoor space. 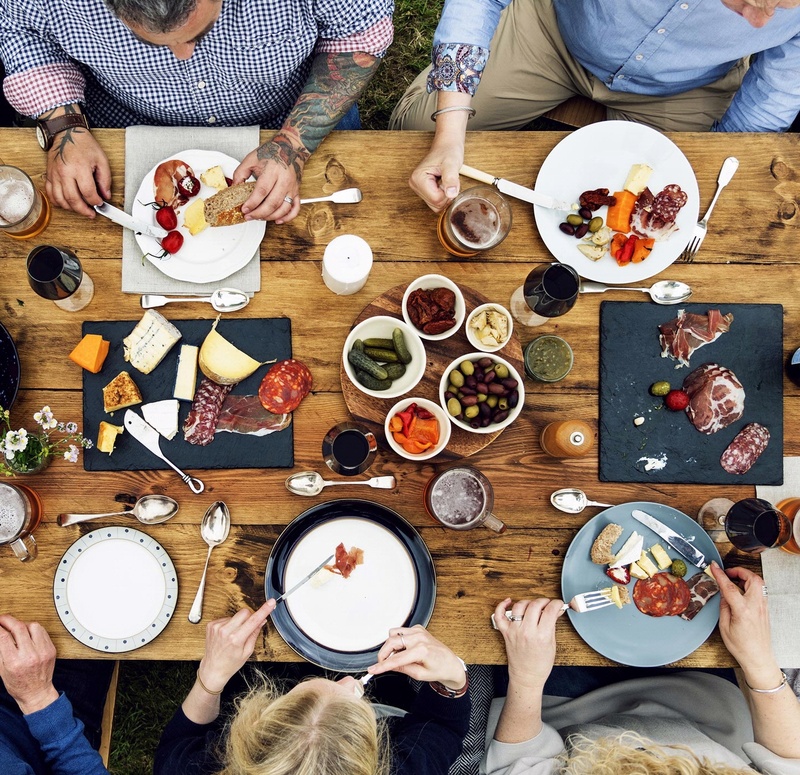 Chow on alfresco favorites while taking in the view of Lake Geneva. Return to the age of Leave it to Beaver and sock hops with these ’50s-inspired dinners. Each meal is complete with throwback jams and costumes. Get your team up and moving with a custom-tailored Olympic competition. Events include volleyball, table tennis, tug-of-war, and more. Offerings – from high-tech highlights to just plain ingenious add-ons – that make holding a meeting at The Abbey Resort unlike anything else. Roughly 40,000 square feet of meeting space means The Abbey Resort has the perfect venue for both small breakout sessions and conferences for up to 1,000. All of these spaces come equipped with Wi-Fi and feature natural light. Most resorts have preferred audiovisual partners that they can suggest. The Abbey Resort features an on-site team of PSAV professionals who are not just experts on the system, but also have detailed knowledge of how each room functions, making for a seamless tech experience. Take a break from the boardroom at resort’s full-service Avani Spa, featuring newly remodeled showers, steam and inhalation rooms, and makeup stations. A full menu includes all forms of massage, body, and facial treatments, but if you really want to leave relaxed, revived, and ready to take on your next meeting, opt for the signature Avani Massage, utilizing Swedish techniques to stretch and calm tense muscles. 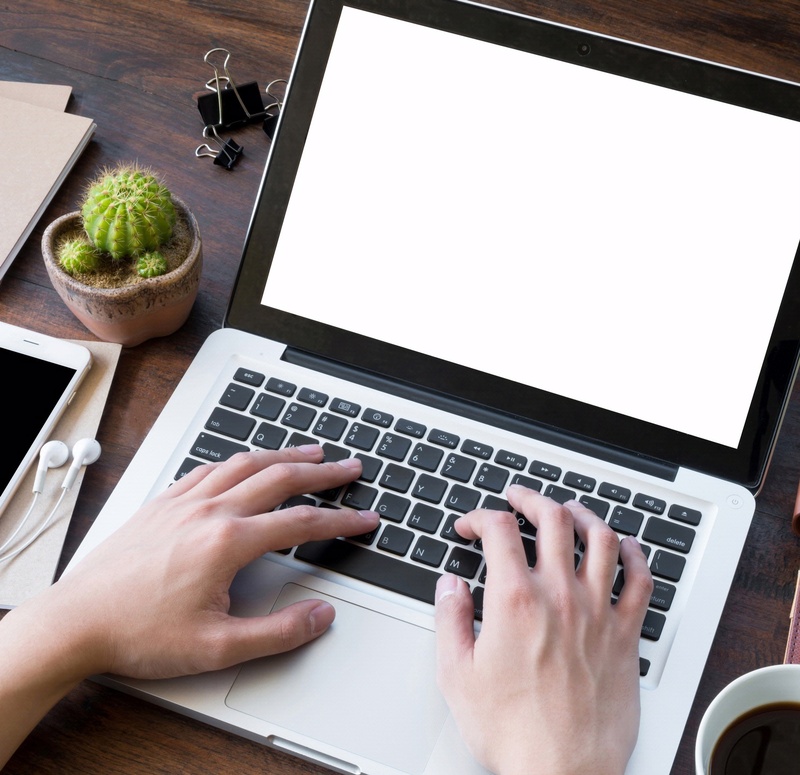 Looking to round out your program with a creative way to spend downtime? 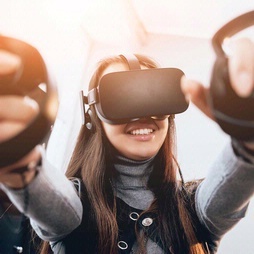 The resort’s Immersion Virtual Entertainment Center is home to four state-of-art 10-foot-by-10-foot virtual reality gaming stations for trying out this trendy tech, as well as a stadium-style 30-seat movie where groups can watch movies, sports, or presentations. The on-site activities department will make sure your team has a great stay, with activities readily available from the moment you arrive. 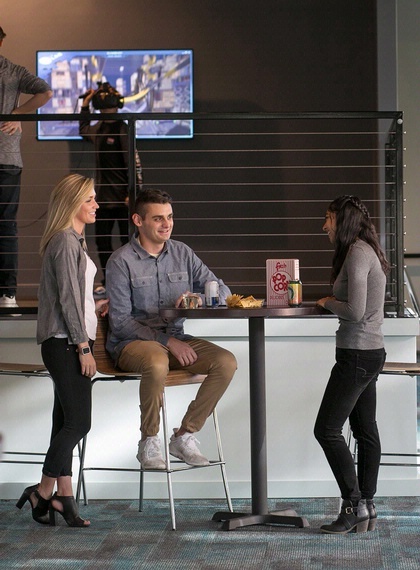 From team building to off-site outings, this department will make your event something to remember. Located on-site in the Abbey Harbor and right across the street from the resort, Gordy’s Marine has been renting boats on Lake Geneva since 1955. The fleet of Cobalt boats are perfect for water-skiing, boarding, tubing, or just languidly cruising around the lake to sneak peeks at the beautiful estates and mansions that line the shores.